Prepared for digital publication by Halim Shukair and Richard Mammana, 2018. إقليم القدس و الشرق الأوسط، عام ٢٠١٥. 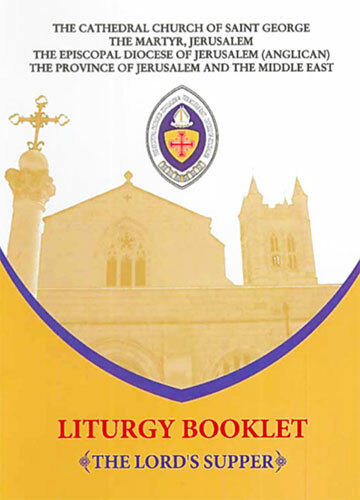 Liturgy Booklet: The Lord's Supper. 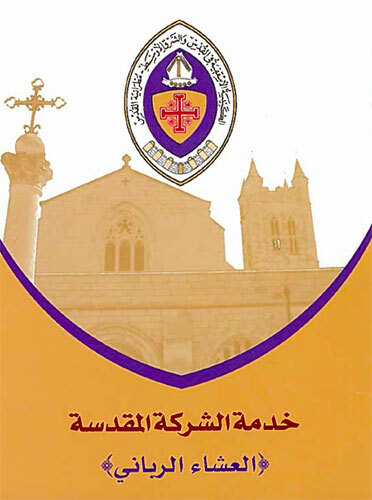 Jerusalem: The Cathedral Church of St. George the Martyr.